As resulted from FERRAGAMO S.p.A. balance sheets for the year 2016, made public at the beginning of 2017, the company has saved 32 million Euro in taxation. Such astonishing result comes from the FERRAGAMO’s adhering to the Italian patent box, which offered a special tax regime also for revenues deriving from trademarks. The whole fiscal benefit pertinent to the period from 2015 to 2016 was attributed in the balance sheet of 2016. Approximately in the same period another fashion group, namely TOD’s, has attributed 7 million Euro in fiscal savings due to effects of the Italian patent box. 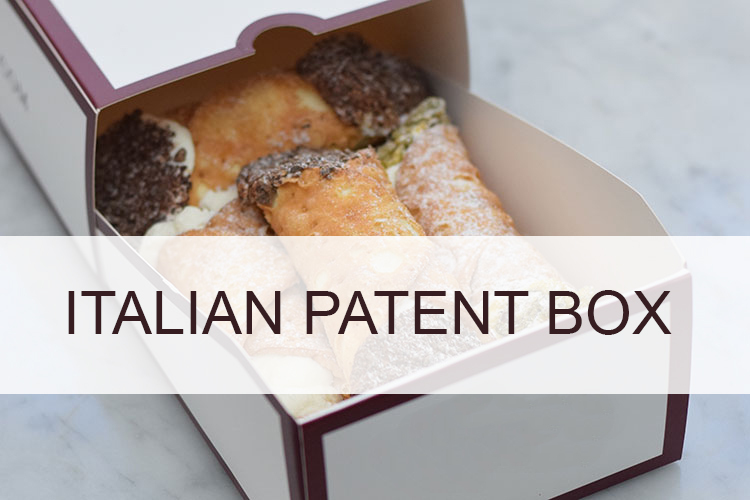 Seems like at early stage there were few companies interested in the Italian patent box, but those who decided to try the new system out have gained a considerable fiscal benefit from their option. There is no doubt that including trademarks and know how in the patent box regime contributed significantly to the profits of the companies. Later in 2017 Italy was constrained to follow the Action 5 OECD Agreement on modified Nexus Approach and excluded trademark revenues from the Italian patent box. The Italian fashion groups which opted for the patent box regime at its early stage, will continue to benefit from it till the end of the fiscal period (2019). And if the option will be renewed for the next period from 2020 to 2024, there will be a significant reduction in tax savings for the said companies. The exclusion of trademarks from the patent box regime will definitely impact its appeal for big companies, like FERRAGAMO, that own a consistent trademark portfolio. For what concerns FERRAGAMO, industry analysts estimate that approximately 70% of the total tax reduction derived from the trademarks revenue de-taxation. Nevertheless, the Italian patent box will still be a good option for those all of those who gain earnings from their patents, utility models and designs and invest in research and development.